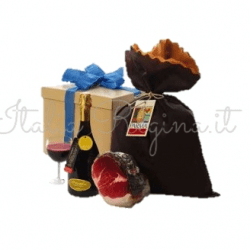 Corporate Gifts Buy Online to make a moment indefinable! 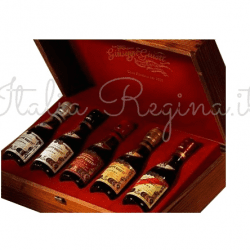 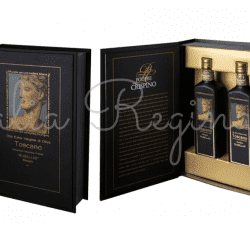 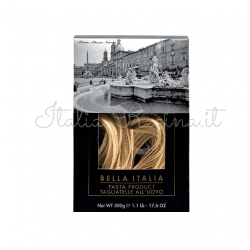 You can choose from the Italia Regina Corporate Gifts catalog many high-quality luxury gifts, that match taste, design, experience and Italian tradition. 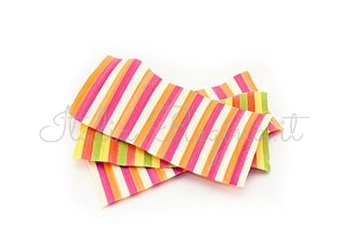 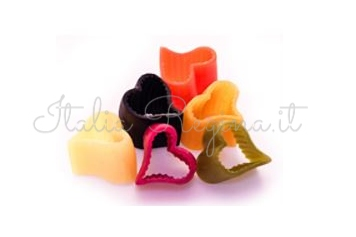 All these products, thanks to their excellence of raw materials and also thanks to their refined packaging, help to build a long-lasting business partnership or a special memory. 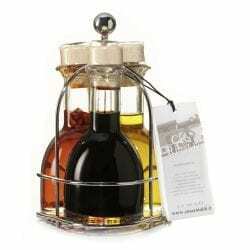 Every product can be personalized with a logo or with a sentence. 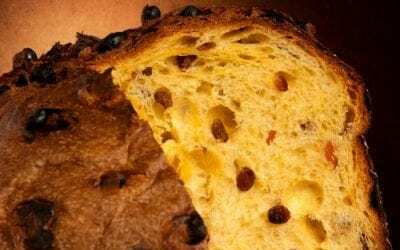 Panettone is one of the best-known sweet of the culinary tradition of Italian cuisine, that never misses on the tables during the Christmas period. 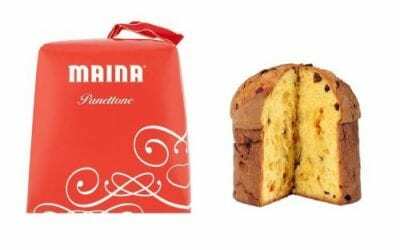 Maina Panettone contains candied orange, citron, lemon zest, and raisins. 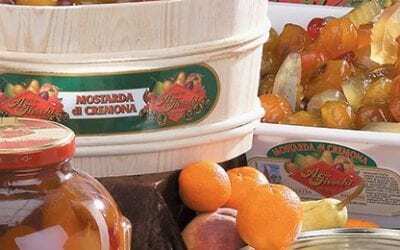 In Italy it is served in slices, vertically cut, accompanied with sweet hot beverages or a sweet wine, and it is served with mascarpone cream, made from mascarpone cheese, eggs, sometimes dried or candied fruits, and typically a sweet liqueur such as Amaretto. 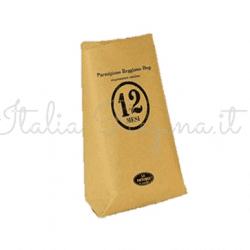 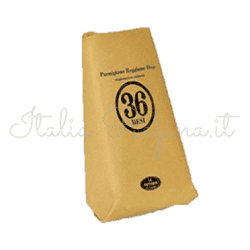 Parmesan or Parmigiano Reggiano is a PDO cheese products that comes from the area of Parma, Reggio Emilia, Modena and Mantova in Italy. 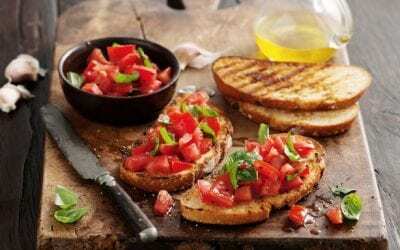 With their spicy or sweetness, the “senapate” sauce (or sauces for cheeses), will give a touch of color and more flavor to each dish, especially if you join them with seasoned cheeses, typical cured meat and meat dishes. 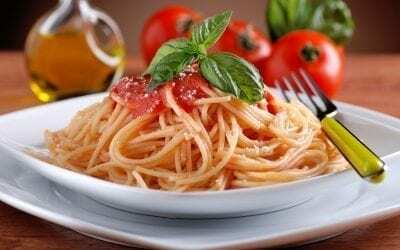 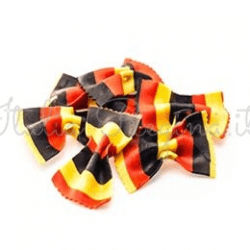 Everyone in the world has a different way to eat Italian Spaghetti: who cut them, who uses the spoon to roll them or who breaks them in half before cooking them, but for the Italian galateo exists only one way to eat them. 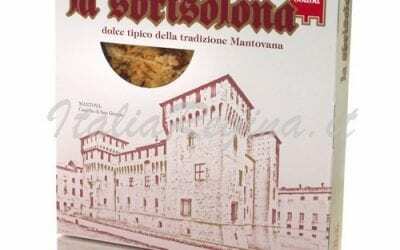 With the first recipe dating back to 600 BC and handed down from generation to generation, the Sbrisolona cake has become the symbol of the city of Mantua, in Lombardy. 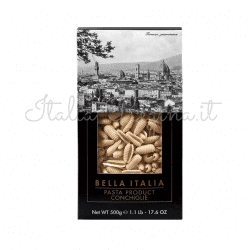 Over the years the recipe has undergone some changes: the hazelnuts have been replaced by almonds, the yellow flour by the white flour and the lard by the butter. 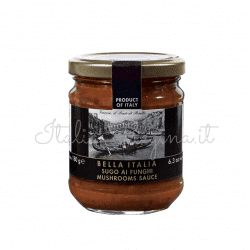 Fieschi 1867 mustard sauces are made using the traditional craft methods, they contain 80% of fruits and they do not contain coloring. 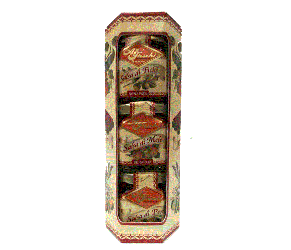 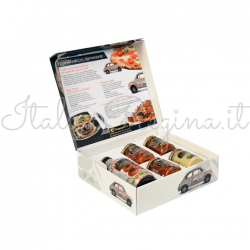 The MiniSfizi Gift Box contains 1 fig sauce (48 gr), 1 applesauce (48 gr) and 1 pear sauce (48 gr), all these sauce are perfect to create many combinations that will transform a simple cheese, meat or cold cuts plate into a delicious meal. 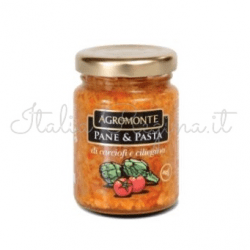 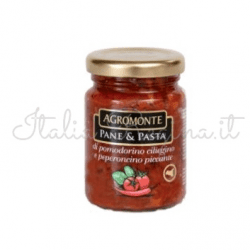 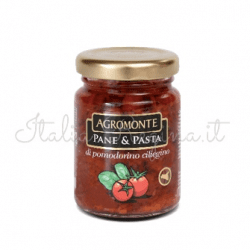 Sweet and Sour Onions by Azienda Agricola Cesare Bertoia are a really tasty idea to be brought to the table all year long, as a hot garnish of meat dishes in winter and served as an aperitif during summer. 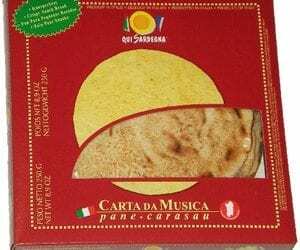 Carasau bread is a type of bread, perhaps the oldest, whose origins are very ancient, and has always been part of the Sardinian culinary tradition. 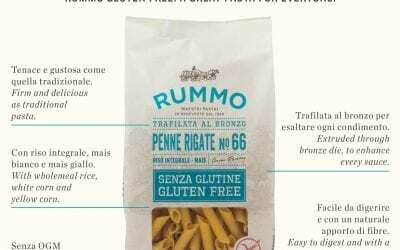 Since 1846 Rummo has always been one of the best-known pasta factory in Italy and abroad, and in 2016 has decided to deal with the market by launching the new gluten-free line to help its consumers achieve the health and happiness binomial. 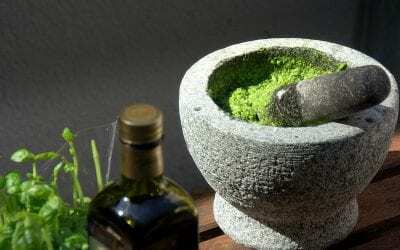 Pesto is a typical sauce of the Liguria region. 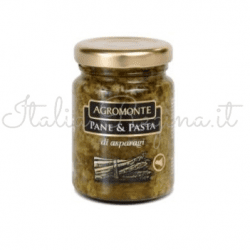 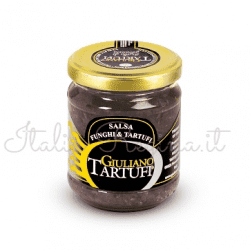 This world-famous sauce for its green color and for its taste and it is included among the Traditional Ligurian Food Products (PATs). 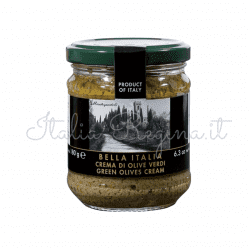 It is made with fresh basil, salt, pine nuts, garlic, Parmesan cheese, Sardinian Fiore cheese and extra virgin olive oil. 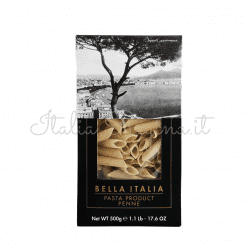 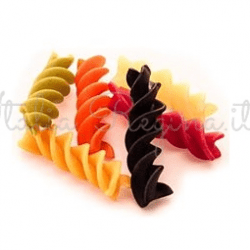 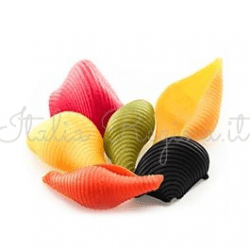 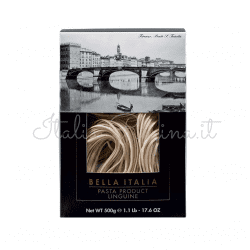 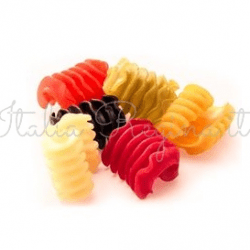 Fusilli are a type of short pasta popularly known and appreciated in Italy because they are suitable for any sauce, from the simplest to the most elaborate and rich. 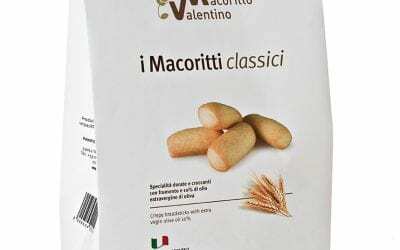 They are curled on themselves and their origins are very ancient and come from the southern Italy. 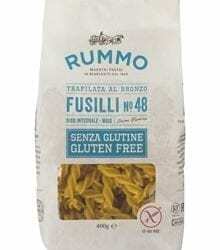 Gluten Free Fusilli Rummo are made with wholemeal rice, white corn, and yellow corn and they are perfect to enhance every sauce. 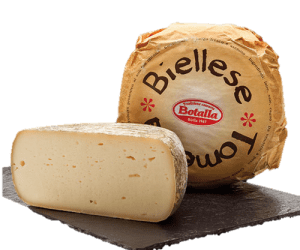 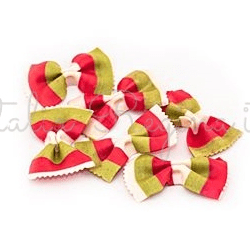 Toma Biellese cheese is a certified PDO product from Piedmont. 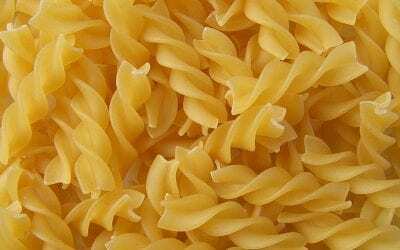 It is produced with whole or partially decapitated whole vaccine milk. 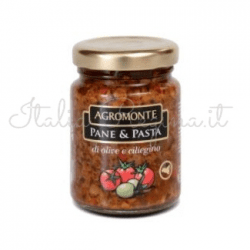 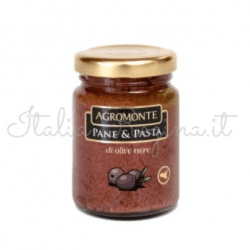 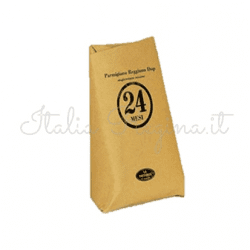 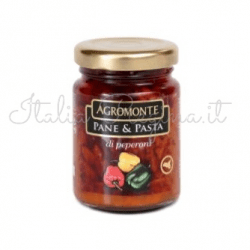 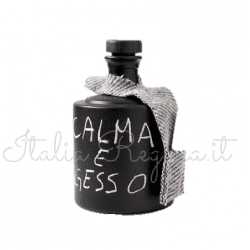 It is used in many typical Piedmontese recipes. 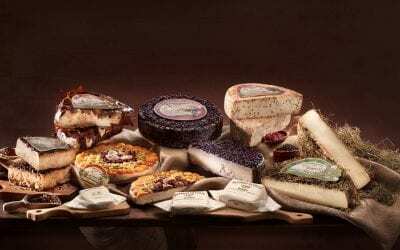 Beppino Occelli company comes from the beautiful Langhe area to the high-altitude summer pastures on the slopes of the Maritime Alps, where he creates lots of different and very tasty cheeses products. 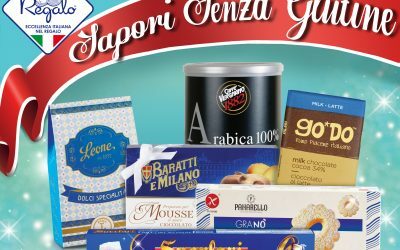 An accurate selection of high-quality gluten-free products: from coffee to chocolates, candy, and biscuits: to satisfy everyone’s tastes. 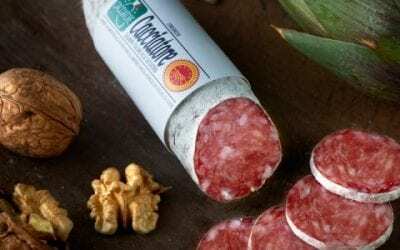 Cacciatore Salami according to the Italian tradition was once the hunter’s meal during the hunting trips. 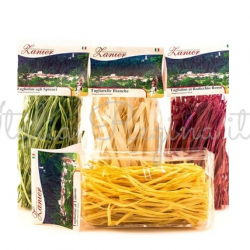 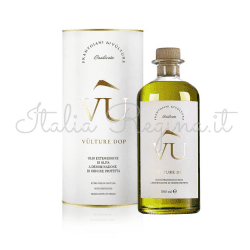 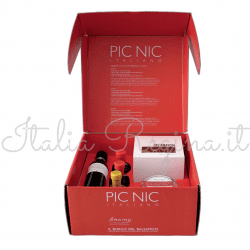 It is a P.D.O product and it is protected and valued by the Italian Consortium Cacciatore. 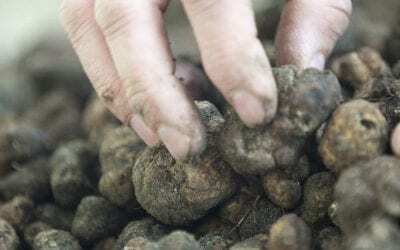 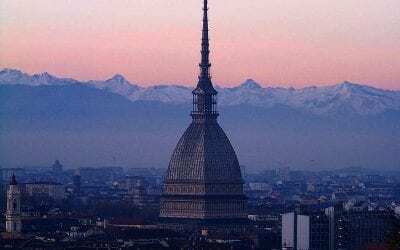 The International White Truffle Fair takes place since 1928 in the city of Alba, on the hills rich in vineyards in the Langhe area in Piedmont. 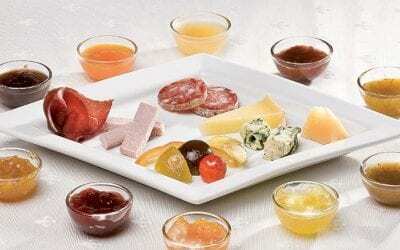 Brunch is a perfect idea for Sunday morning with the family. 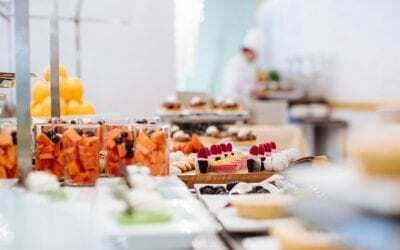 At the Doney Restaurant & Cafè in Rome, Brunch is a splendid and rich buffet accompanied by lyrical performances. 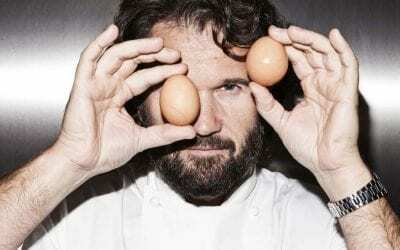 Carlo Cracco is one of the most known Italian chefs for his skill in the kitchen and to be one of the four judges of Masterchef Italia and the feared judge of Hell’s Kitchen Italia. 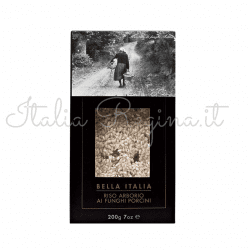 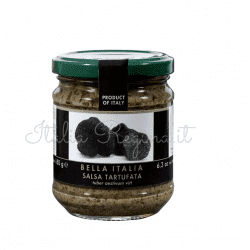 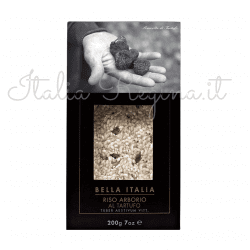 Italian Truffle over the years has become increasingly expensive. 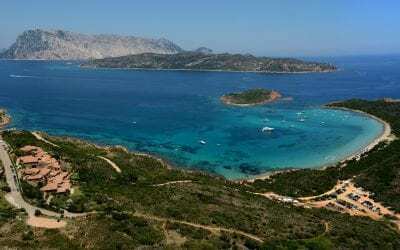 Especially this year, due to the over-hot summer and the scarce and little abundant summer rains. 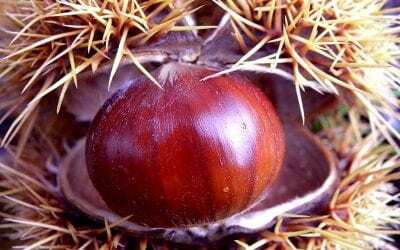 Chestnut is a typical Italian autumn fruit, perfect for making sweets, creams and first courses. 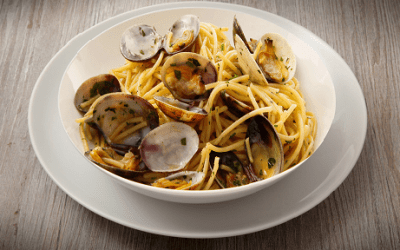 Spaghetti with Clams is one of the best known Campania pasta dishes, a simple recipe where the delicacy of clams meets the Italian pasta tradition for an awesome result. 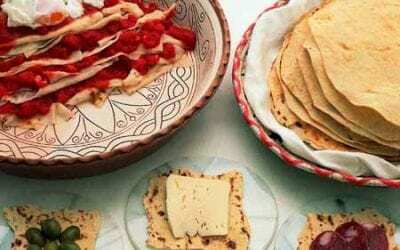 Carasau bread is a typical Sardinian bread, it looks like a very thin and crunchy round leaf and is considered one of the oldest bread types in the world. 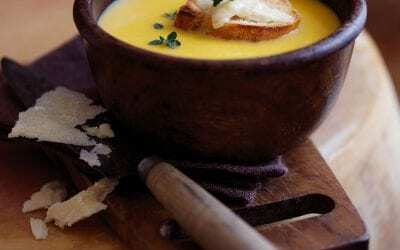 It could be eaten naturally, or wet with water to be eaten more easily with cured meat and cheeses. 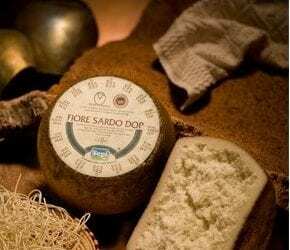 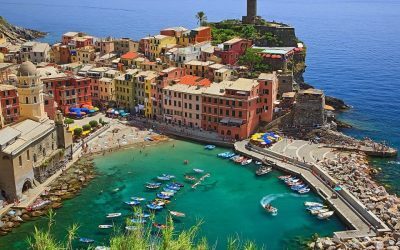 Sardinia island is famous for its beaches and the beautiful color of the sea, but it also has a rich and ancient culinary tradition, handed down from generation to generation. 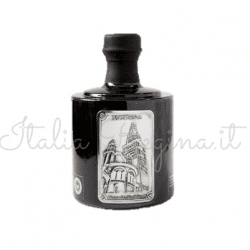 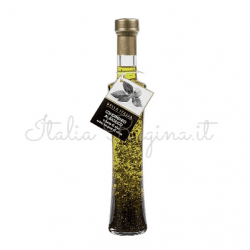 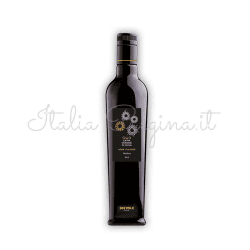 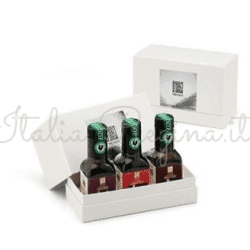 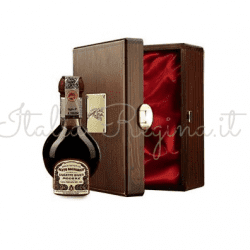 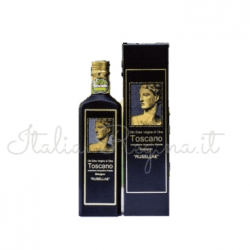 Pearls of Balsamic Vinegar are small spheres of soft consistency of balsamic vinegar of Modena, perfect to decorate any recipes, with their color and their elegance. 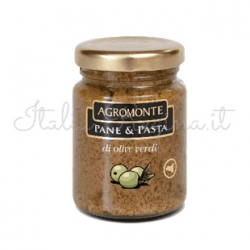 Crispy breadsticks with only extra virgin olive oil, perfect for snacks or aperitifs. 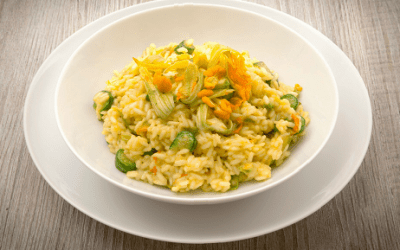 Zucchini flowers Risotto is a light but very tasty first course, which is ideal during the spring and summer period. 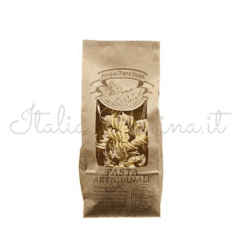 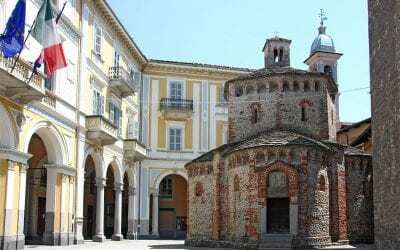 Giant Vercelli is an ancient type of rice that is considered as a historical variety. 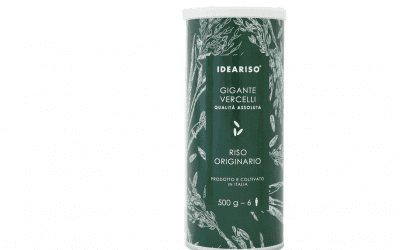 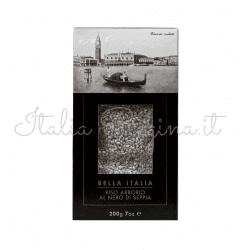 With its great quality grain, it is perfect for the preparation of risotto according to Italian tradition. 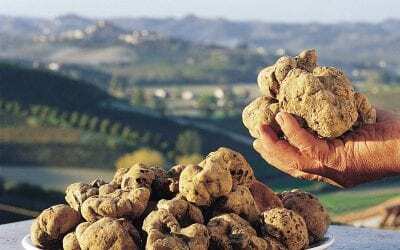 Milano Golosa is a food & wine event that will take place in Milan from 14 to 16 October 2017, during the event many show-cooking and masterclasses will be held to valorize the Italian culinary tradition of each region. 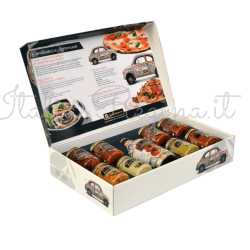 Vegan and Bio Food Hamper Bertoia contains 7 products (creams, sauces, vegetables in oil and sweet&sour vegetables) to make more tasty and colorful your appetizers! 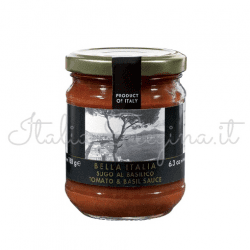 Fieschi 1867 for over 150 years has been producing high-quality jams and mustards, creating combinations for all tastes of consumers. 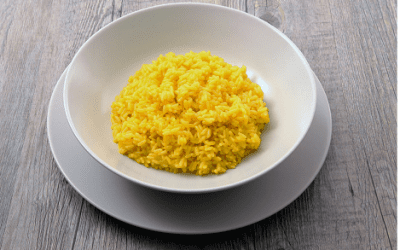 The saffron or “Milanese” Risotto is one of the most popular dishes of the culinary tradition of the city of Milan. 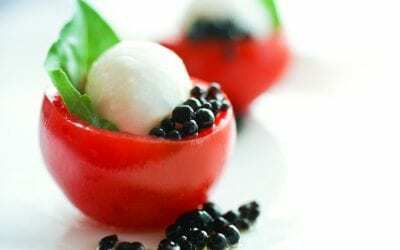 Antonino Cannavacciuolo is the Chef Patron of the Hotel Villa Crespi restaurant, and he is one of the most popular and admired chefs in Italy for his dishes but also for his sincere and nice character. 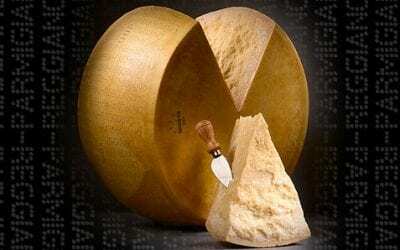 Pecorino is a hard cheese produced in Italy, made from sheep’s milk. 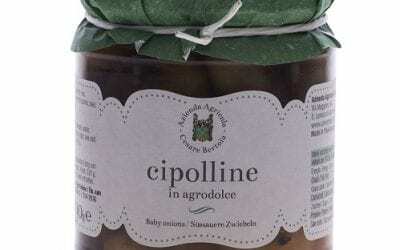 There are different varieties, produced in many Italian regions and seven of them have the Protected Designation of Origin status (PDO, in Italian – DOP).